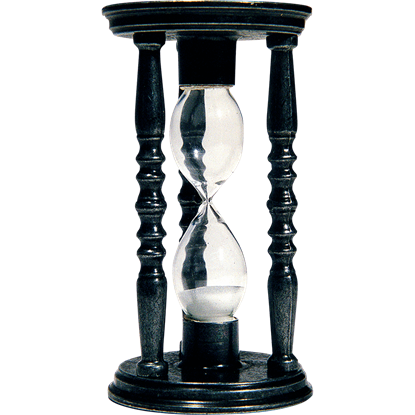 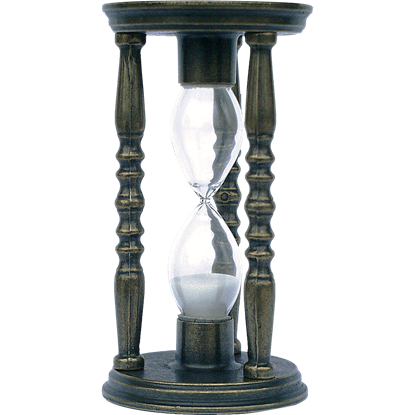 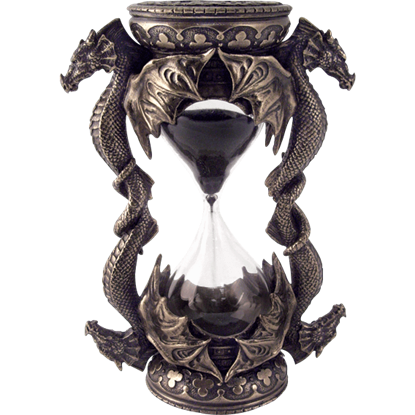 The hourglass gained popularity in the 14th century, likely originating in medieval Europe. 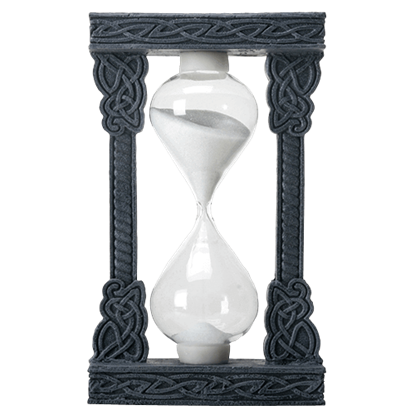 The Celtic Sandtimer displays one of these useful tools, holding the glass bulbs in a framework of knotwork patterns. 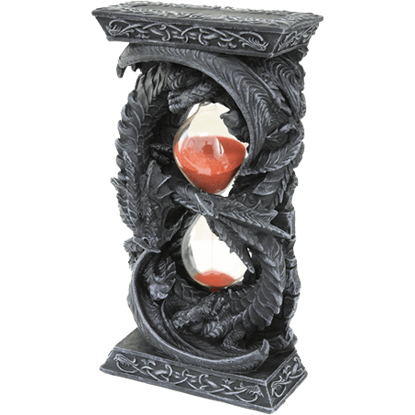 Four stone guardians surround the object that determines when five minutes have come and gone. 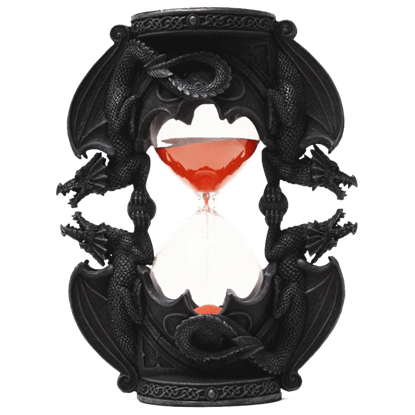 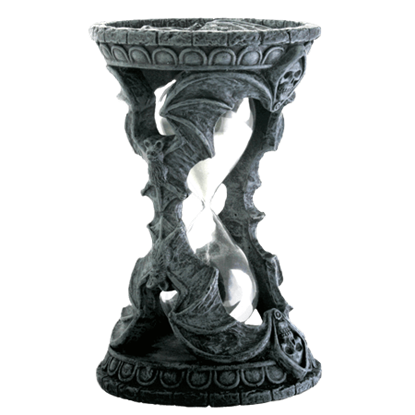 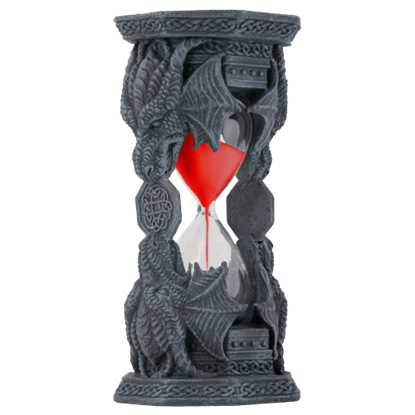 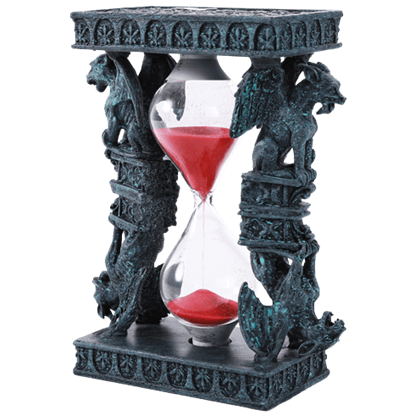 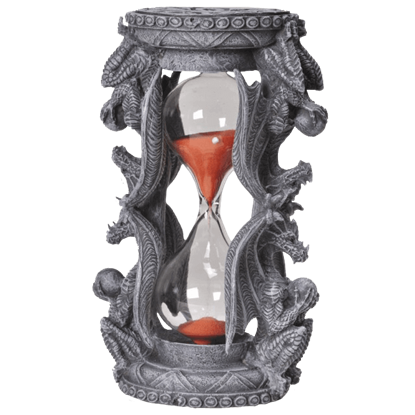 The Celtic Unity Dragon Hourglass will assist in the monitoring of time while adding a touch of medieval fantasy to your surroundings. 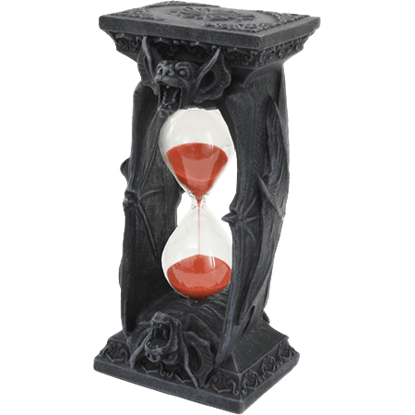 No castle may claim the designation of gothic without at least one pair of gargoyles to provide a grotesque accent. 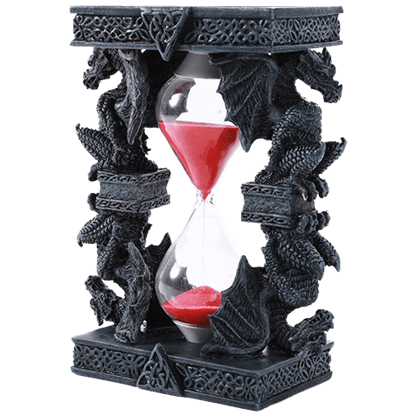 Nor must antiquated surroundings be without a sand-powered timepiece such as the Fleur de Lis Gargoyle Hourglass.